This church is formed of a rectangular nave. A sacristy is located on the north side and the porch on the south. It’s built out of brick with whitewashed walls and topped by a chip dressed gabled roof. The four corners of the nave are reinforced with angled buttresses. The current structure’s origins likely date from the late middle ages with a two room brick buildling from the 1200’s or 1300’s added to an wooden church. The old vestry was demolished to added a new one on the eastern side of the chior in 1826. That was demolished in 1953-1955 to add yet another to the north of the original sacristy’s place. The porch at the front of the southern door was probably built in the 1500’s. The church’s exterior is still of it’s medieval character. Originally, however, the brick facade was exposed with blind rings in the nave gabled ends. Inside, vaults were added sometime in the 1500’s. The vault ribs have bottom brackets shaped like old men’s faces. The nave roof is one eight divided cross vault and a vault shaped cross star. 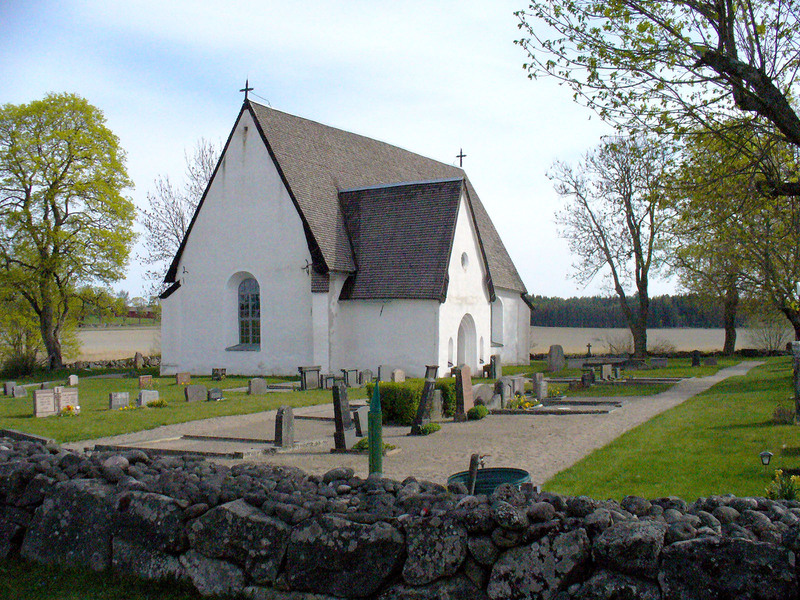 The chancel roof has an arch shaped like the Star of Sture. take the feeds also? I’m satisfied to seek out so many helpful info here within the publish, we want develop extra strategies in this regard, thank you for sharing. . . . . .